Helping your people play to their CliftonStrengths is the most time-effective way to improve their performance and engagement at work. Period. Maximize your team’s potential using CliftonStrengths. The future of the workplace is developing and coaching people to be the best version of themselves. That’s not easy. But the CliftonStrengths assessment and coaching resources make it easier. One assessment can change everything for your team. 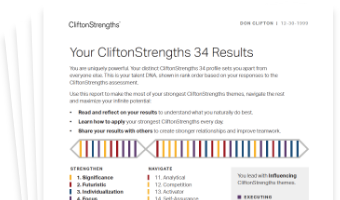 Provide everyone with a CliftonStrengths access code and discover their unique sequence of 34 CliftonStrengths themes. Structure your team in ways that empower your employees to do what they do best. Understanding and using their natural talents positions them to be much stronger than the sum of their parts. Attend Gallup’s Leading High-Performance Teams course and learn how to use CliftonStrengths to engage employees and boost performance. The C-suite sets the tone for the type of culture they want. But teams like yours deliver on that vision. Explore how you can be an integral part of developing a strengths-based culture inside your organization. You can’t afford not to lead with CliftonStrengths. Watch how managers go beyond CliftonStrengths discovery to accomplish their goals and get the job done. Higher employee engagement. Increased productivity and sales. Lower attrition. What are these improvements worth to you? To your organization? If you could manage your team with CliftonStrengths but didn't, and you left these performance gains on the table, how long would you have a seat there? Sure, you're responsible for more than just employee engagement or satisfaction, or whatever your company calls it. But it's no secret that engaged employees positively impact performance, so it shouldn't be a surprise that 67% of employees who agree that their manager focuses on their strengths are engaged at work. That percentage plummets to just 2% when employees disagree. The key to improving engagement is talking to your people - having meaningful conversations about their lives, their work, what they naturally do best and how they all mesh. The right conversations focus on CliftonStrengths - because CliftonStrengths gives managers and employees alike a better understanding of why things are the way they are, and which levers to pull to improve a given situation. So, what kind of leader do you want to be? The manager who leads others to accomplish great things by doing what they naturally do best, every day? Or the boss who can't put employees in a position to play to their strengths? More important, who do your employees want to work for? The impact of a positive approach is profound. Using CliftonStrengths to manage teams pays off for more than the bottom line. The 34 CliftonStrengths themes and their definitions provide everyone a vocabulary to understand and communicate better. When people are in roles that fit their talents, energy and passion fuel strong performance. And when positioned to complement each other's talents, employees take teamwork to another level. 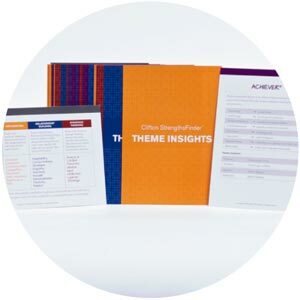 Strengthen your team’s performance using CliftonStrengths products. 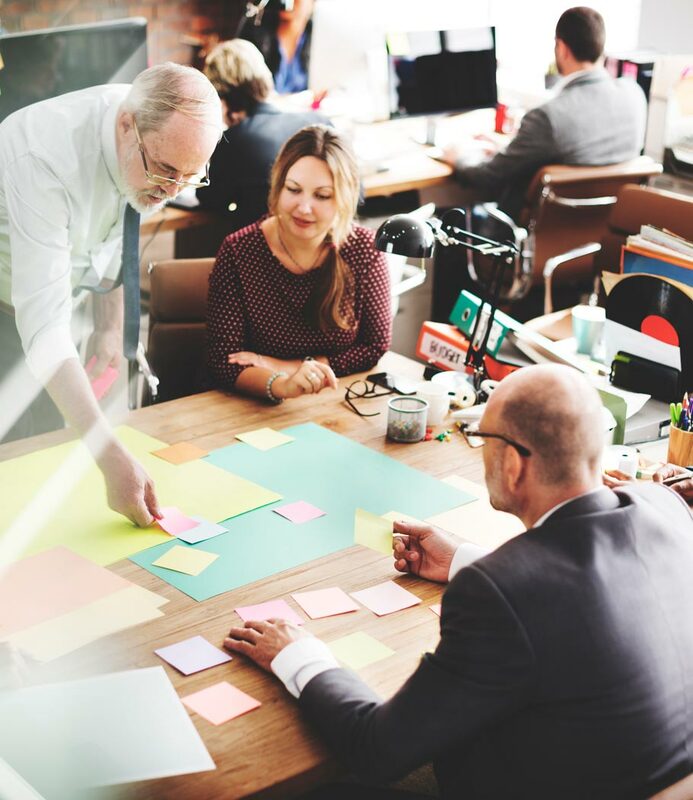 Learn proven, strengths-based techniques for engaging your employees, including how to lead effective coaching conversations that enhance team performance. From individual guides to activities to use with your team, we offer dozens of products to help you integrate strengths development with your people. The bestselling guide to leading others to greater performance using their natural talents … and yours. Connect with Gallup for more CliftonStrengths management solutions. Complete this form to contact a Gallup representative about the best options for leading your team to greatness using CliftonStrengths.